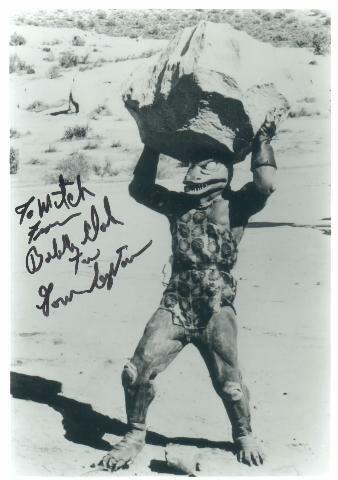 Bobby played The Gorn, in the classic Star Trek episode "Arena". IN that episode, he beat the stuffing out of William Shatner. If only he succeeded :-). Bobby also appeared in countless westerns, including over a dozen appearances on Gunsmoke, and was a stuntman for most of his career.